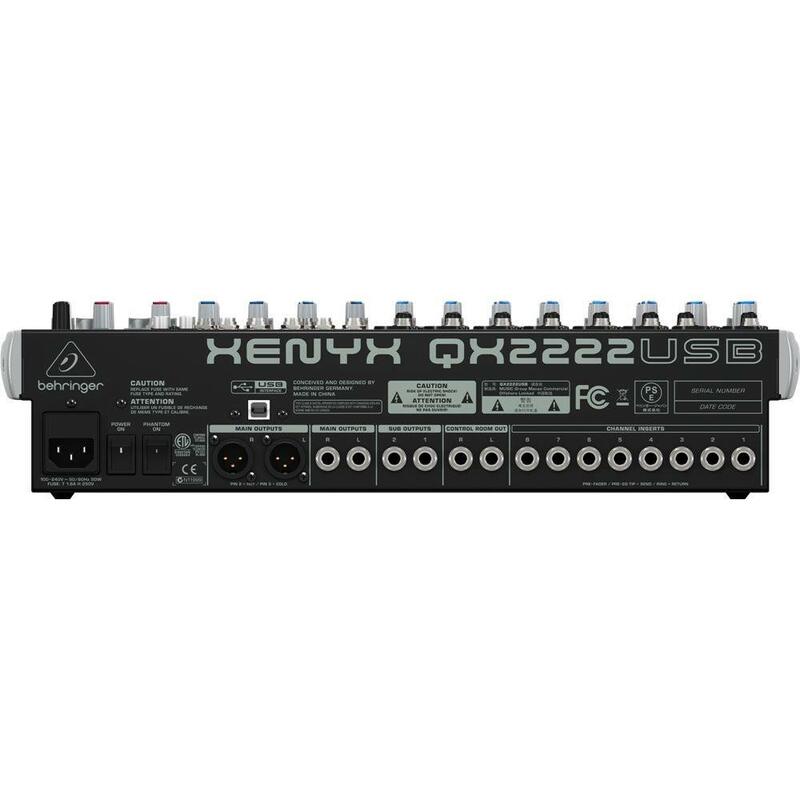 Ideal for mixing live performances - and capable of making quality recordings of them, too - the QX2222USB boasts an array of features for the audio engineer across its 22 input channels. 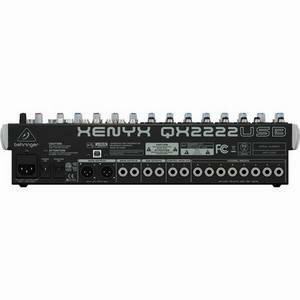 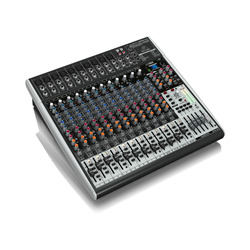 8 state-of-the-art, phantom-powered XENYX Mic Preamps; 8 studio-grade compressors with super-easy "one-knob" functionality; quality KLARK TEKNIK FX processor with LCD display, dual-parameters, Tap function and storable user parameter settings; built-in stereo USB/Audio Interface with free audio recording, editing and podcasting software available online; channel inserts on each mono channel for flexible connection of outboard equipment alongside neo-classic "British" 3-band EQs on each channel... the list goes on. 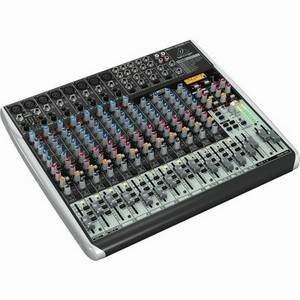 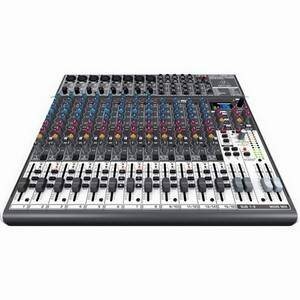 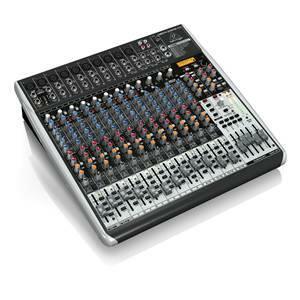 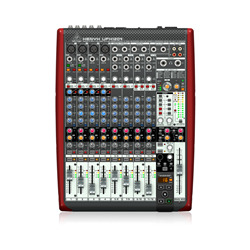 This is a versatile, powerful mixer which opens up a plethora of opportunities for any engineer.